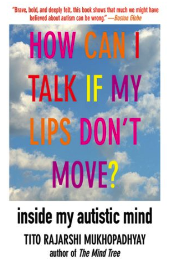 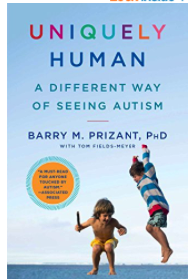 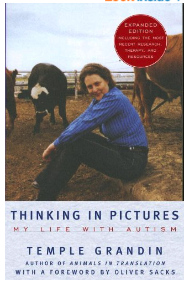 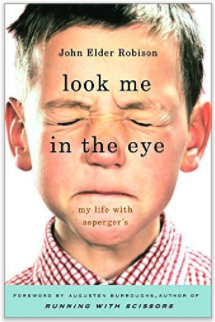 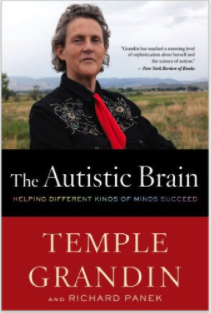 Here is a collection of some popular books on autism. 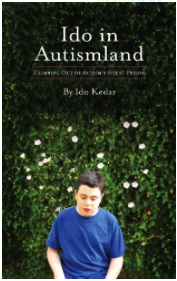 Get to explore the autistic world from multiple perspectives and learn more about the inner emotional life of autistic individuals. 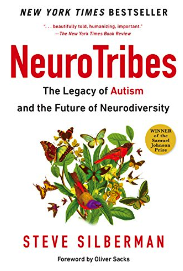 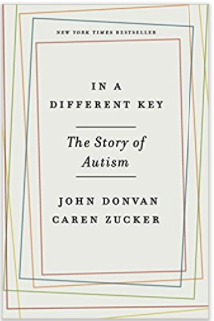 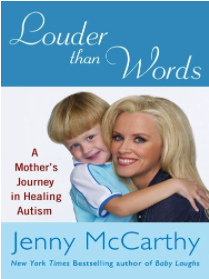 Some of these books are first-hand stories and autobiographies of people dealing with autism and how they managed to positively shape their life and the life of those around them. 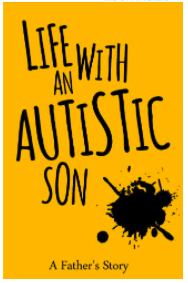 (See links below).